Luke Stephens is a British make-up artist & designer with over 20 years experience. Luke has become very well regarded in the industry, regularly directing the make-up for advertising campaigns, films, catwalk and editorial shoots for various publications. Skilled in both beauty and grooming, he is sought after for his vast knowledge and experience, and is often asked to contribute to various publications regarding his work. 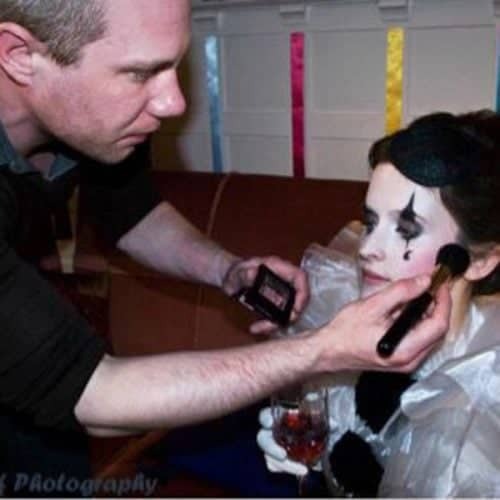 As a make-up artist, Luke is known for his professionalism, his wide range of abilities, skill, and a wicked sense of humour.